You get straight into Bun Bun’s nightmare. And what is bunnies’ scariest nightmare? It is cabbage trying to get and revenge them. 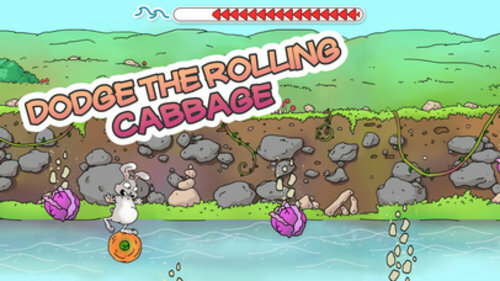 Dodge the rolling cabbage! Help Bun Bun get to safety. Tap repeatedly to fight the stream! 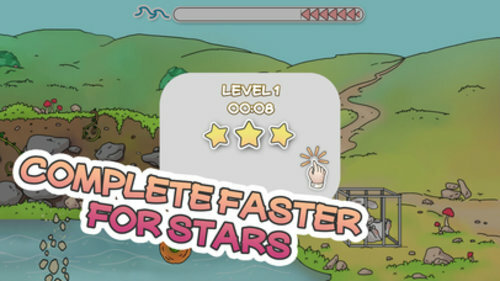 Complete levels faster to get more stars! Compete with friends and improve in rankings.